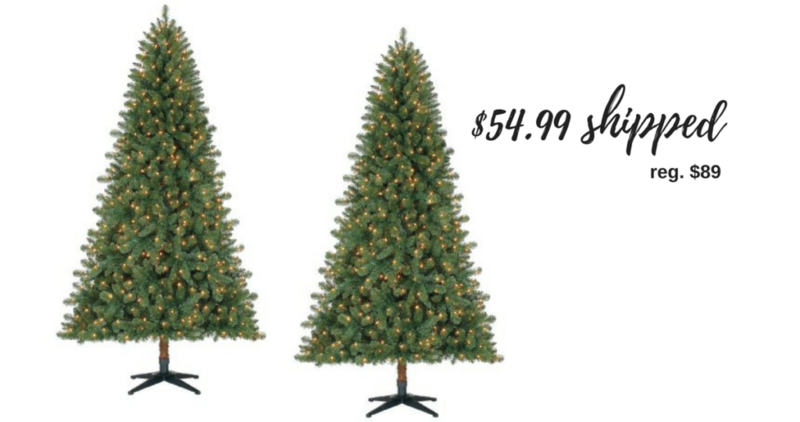 Be sure to grab this deal from Jet.com and Walmart.com for a Pre-Lit 7′ Duncan Fir Artificial Christmas Tree for just $54.99 shipped (reg. $89). 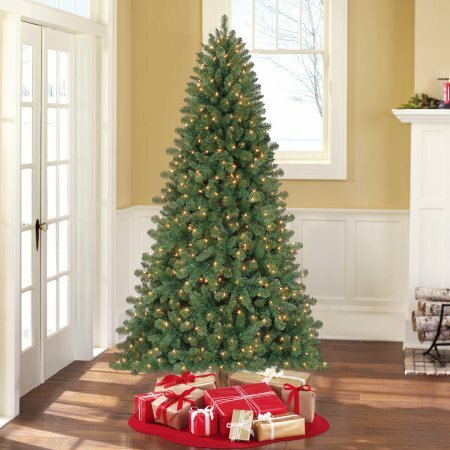 This tree comes with 550 pre-strung mini lights that remain lit if one burns out, a tree stand and is super easy to set up. Deal valid for a limited time, or while supplies last. Shipping is FREE!